The first indigenous warship of Turkish Navy, the Ada class F-511 TCG Heybeliada will arrive in Tripoli, Libya tomorrow for an official visit. Turkish Navy did not shared the duration of the port visit but there will be a press conference on board on Monday. In 2010 Turkish Navy organised a task force of four frigates and one support ships and made a two months cruise in the Mediterranean. 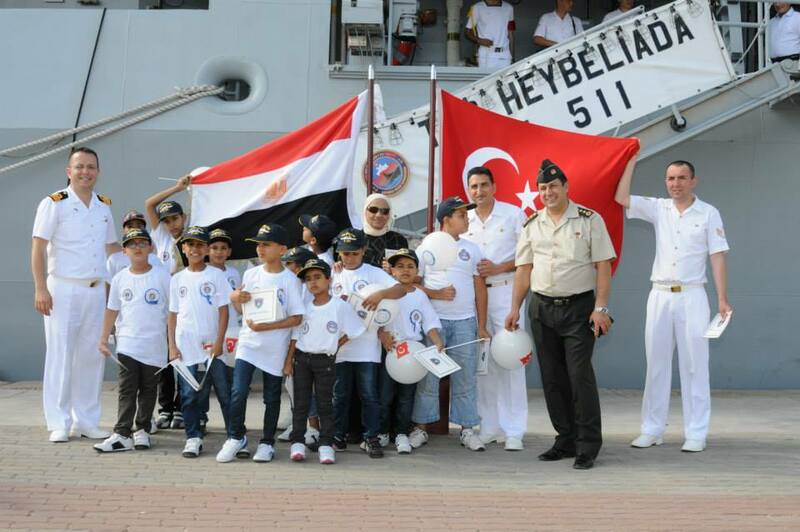 The cruise of TCG Heybeliada is a good example how to use the soft power of a navy.